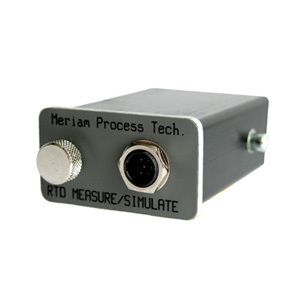 The RIO4000 is the RTD measure and simulate module for the Meriam MFT 4000 Series Multi-Function Tester. The module accurately measures or simulates the resistance of 22 different RTD sensor types with nominal resistance to 4000 ohms. 2-, 3-, and 4-wire RTD Measurement for various RTD types; platinum, copper, nickel or iron. The module can simulate temperature to all conventional or smart temperature transmitters and signal conditioners. 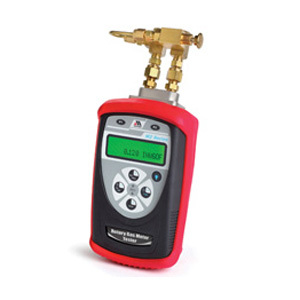 Click here to learn more about Meriam’s line of MFT Calibrators/HART® Communicators.